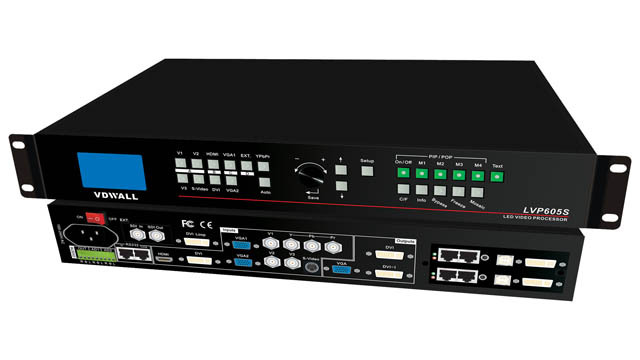 Today we would like to inform our old and new customers of a great news that our VDWALL LVP605S video processor is in hot sale with DHL free shipping to Asia, Europe, North America, etc. It is only US$1010! The good can be shipped out in 1~2 days once we receive the payment. And you can receive the package at your address in just 2~6 days. Order now! 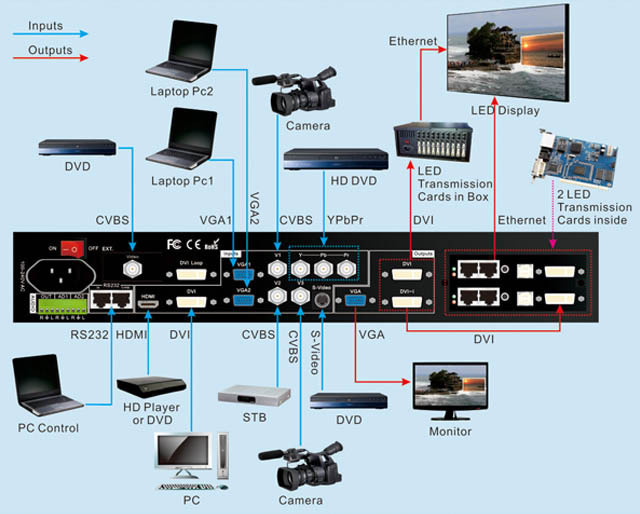 LVP605S has been VDWALL's most successful HD video processor and also one of the most cost effective video switchers exported to the world market from China. It is a perfect choice for LED display applications specially stages and rentals. The amazing processor can install two popular sending cards such as Linsn, Novastar, Dbstar, Colorlight, Zdec, etc.